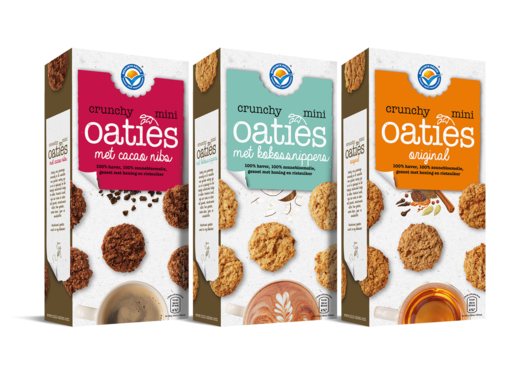 Hoppe turns sweet biscuits and savoury snacks into presents. Some with the authentic flavour of yesteryear, some with a taste of tomorrow. But always unique, surprising and with an eye for trends and the market’s wishes. 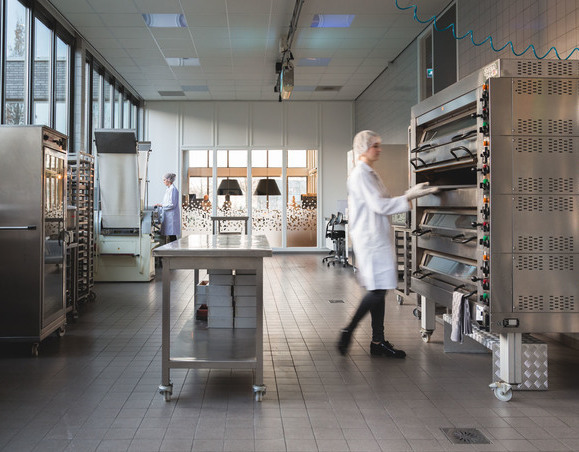 The product designers at Hoppe experiment with ingredients and new recipes every single day. This keeps us searching for new concepts and allows us to ensure your guests enjoy their visit, in a healthy, tasty and conscious way. As a catering sector business you want to surprise your customers time after time. 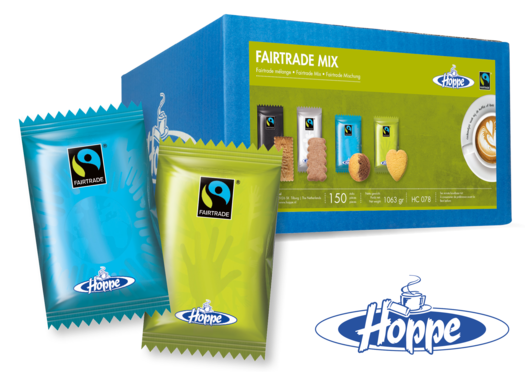 For this reason, Hoppe Professional offer you an extensive range of biscuit products. From crispy biscuits to go with coffee and tea and luxurious Italian biscuit specialties, to contemporary and responsible treats. Our team regularly introduces new and innovative concepts for your travellers or guests to enjoy. Surprise us with your vision and pick the tailor-made solution in the image of your own brand. 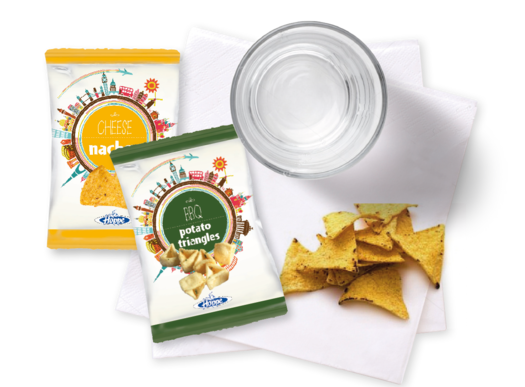 A whole new world will open up for you and your travellers, thanks to our creative solutions in portion packs. Sweet treats with coffee and savoury snacks with drinks. We can offer any retailer a full palette of flavours; distinguishing concepts in contemporary packaging. Or surprise us with your vision and pick the tailor-made solution in the image of your business. We will assist your creative process.